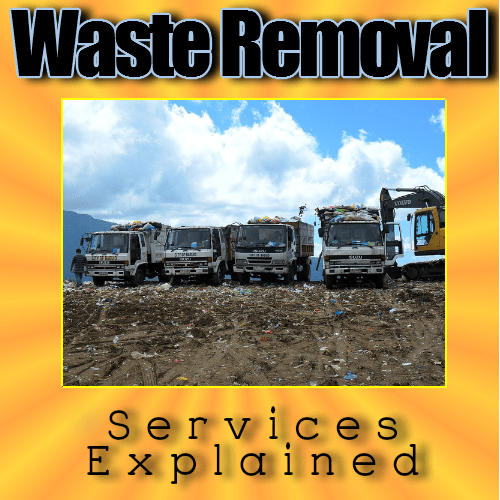 You don’t often see a company describing themselves as waste removal companies (removers) and yet in effect there are a wide range of operators that provide waste removal services, so we decided to write about them. Who are the waste removers? 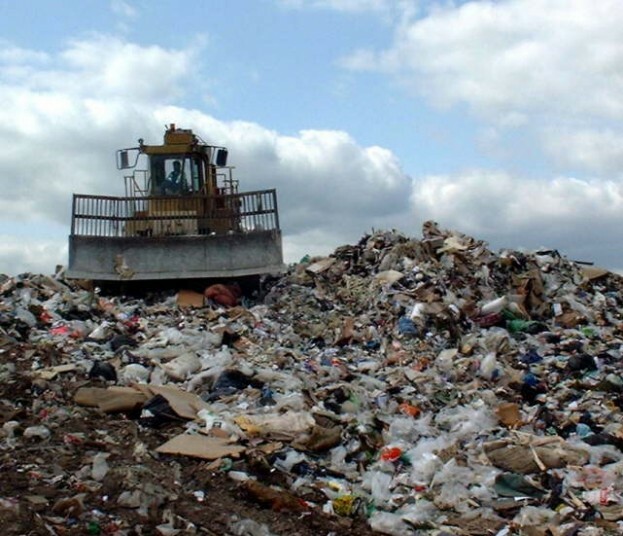 Any company which offers a service to remove waste from multiple locations can be described as a waste remover. These large organizations act as waste removal companies all have their own hazardous waste disposal arrangements as well, so when contacted they will remove hazardous waste, liquid waste, and usually also fire damaged waste etc. The larger companies have the capability and experience to manage even the biggest and most demanding commercial waste removal requirements. 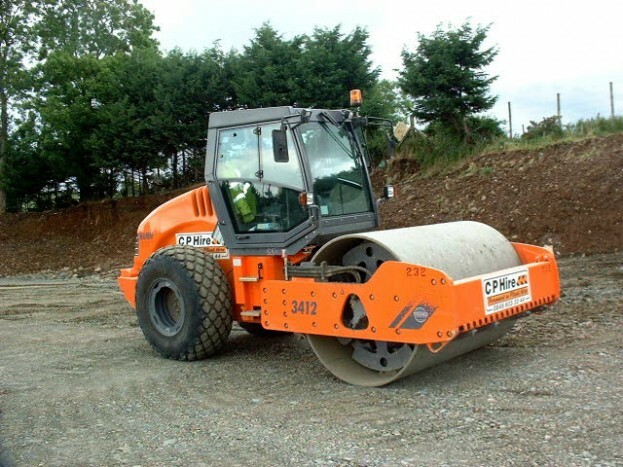 Whether it be commercial, liquid, hazardous or electronic waste, they will have a range of rubbish removal skips, bins, barrels or tanks, in various sizes ready for delivery to the place of the work. US companies will be experienced in compliance with the hazardous material rules and appropriate EPA, DOT and OSHA regulations, and those in other countries will be able to comply with their local waste regulations, as appropriate. House clearance companies often describe themselves as waste removers. They are rather different from the collection companies above, as they will remove waste from the houses of the deceased and may be willing to offset their charge for providing the labour to go into a house by selling any valuable item they find. This can be a great help to the families of the deceased, once they have removed all items that the family wishes to keep. Sadly, their is also a function that these companies also provide to local authorities for clearing out, when property is repossessed or when people die without leaving any identifiable relatives. Many house clearance companies, also operating as house removals service companies. Many companies that deliver you large and bulky items will also provide a waste removal service if requested, but some may need to be pressed to do so, and will only take your old item if this has been agreed at the time of purchase of the goods. For the supplier of goods also to accept them back when no longer wanted by the owners, has the advantage that specialist companies can be much much efficient recyclers when they take back their own products. Recycling is also simplified for the consumer, and the journey distance minimised. This is why in Europe there are regulation known as the WEEE (Waste Electical and Electronic Equipment) Regulations which require large companies to accept their old equipment back again. By law, throughout the EU, large companies, must offer to take back all their life expired goods. Effectively, they have all become waste removal companies, and this is good for the consumer and should encourage recycling. There are also, Skip Waste removal companies that offer to drop off a skip on to your yard, leave it for you to fill it, and also provide waste removal and disposal. When you call them to say that the skip is full, or you have finished with it they remove the waste and dispose of it responsibly. Pet Poop collection operators provide waste removal services and almost every park now needs this type of a service to empty their poop-bins. In many areas dog owners are required to pick up their own dog’s poop by law, and as a result the need has grown for special doggy poop litter baskets, which must be regularly emptied. However, although pet-poop waste removal from public spaces has been a growth area, another big demand has arisen for pet poop collection and removal (in wealthy neighbourhoods) from the yards/ gardens and especially lawns of pet owners. Household Bulky Waste Removal offered by you local council is a waste removal service operated by waste removal companies. If you have something bulky to dispose of that will not fit into your car, for you to take it to a tip or recycling centre, it may be collected as bulky waste. Also those without a car at all, can use such services. Anything that cannot be carried in a car tends to get called “bulky waste”. If you have bulky waste we recommend that you make enquiries whether you local authority/ Council to get a waste pick-up organized because most Councils operate a bulky waste collection service. Householders often have to make a payment for this service. Green Waste Removal is now available commercially in most areas. Many will remove small loads will be raw (as left by the gardener), however, large loads over 7m3 will usually be wood chipped on-site. Many green waste removal services provide a much solution than simply putting green waste in a skip for ordinary skip waste removal. They will often be willing, for a suitable payment, to send a purpose built truck with a team of 2 green waste removal workers to load the green waste from your garden/ yard and transport it to a site where it will be composted and turned into a mulch/ garden fertilizer. For large amounts of green waste (that’s usually described as over 7 cubic metres), wood chipping your prunings, can be very cost-effective and free from hassle. Also, you can ensure that your green waste removal job is handled in an environmentally responsible manner, by engaging a specialist green waste removal service you are using one type of highly specialized waste removal companies. Demolition Contractors will normally provide waste removal for all the construction waste generated as long as this is a requirement included in their work quotation when doing demolition. Disposing of waste in an environmentally-friendly manner is crucial to your business. Make sure that any waste removal companies (waste removers) you appoint will always comply with the relevant regulations. No individual type of contractor listed above will suit all occasions when waste removal is needed. Make your own enquiries, nevertheless, we hope this article helps crystallize the needs of our readers, to help them to develop the right recycling and disposal solution and appoint the right contractor for their needs.